E & B were two of a selective few chosen by William Reed to influence restaurant decisions via on-line social platforms for the World's 50 Best Restaurants 2017. 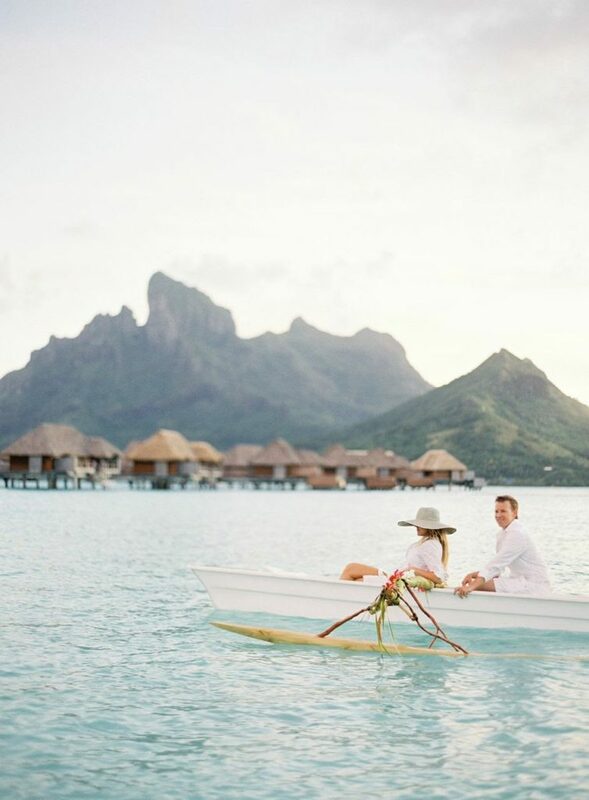 Global travel and cultivation of relationships with celebrity-status, world-renowned chefs across the globe. We strive to influence restaurant goers bringing diverse cultures together over fine dining experiences. Collaborations with fellow Tastemakers. 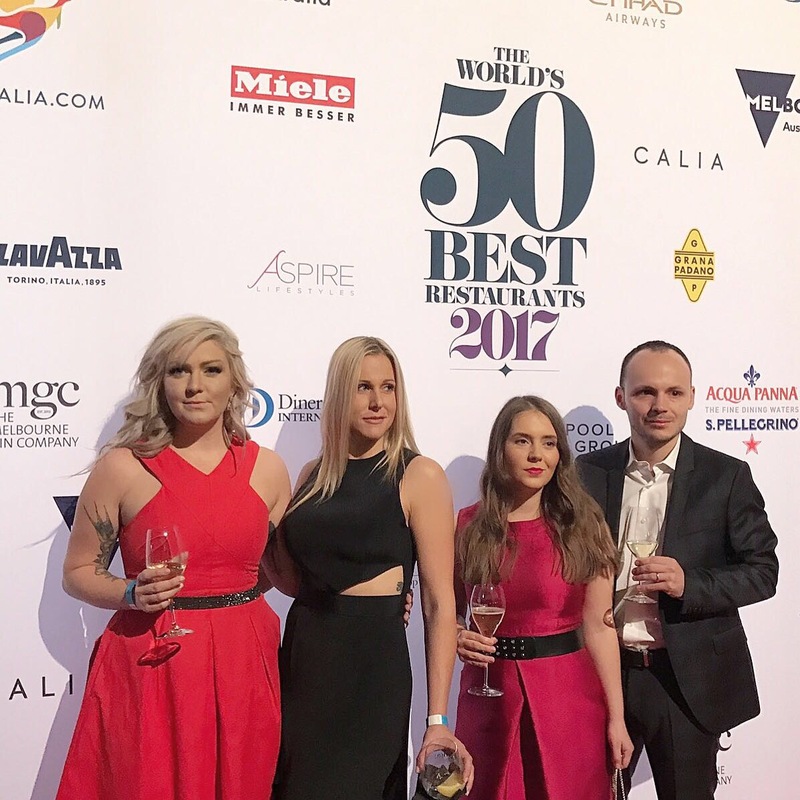 VIP guests of Melbourne Food and Wine and The World's 50 Best Awards Ceremonies in Melbourne and Bogota. 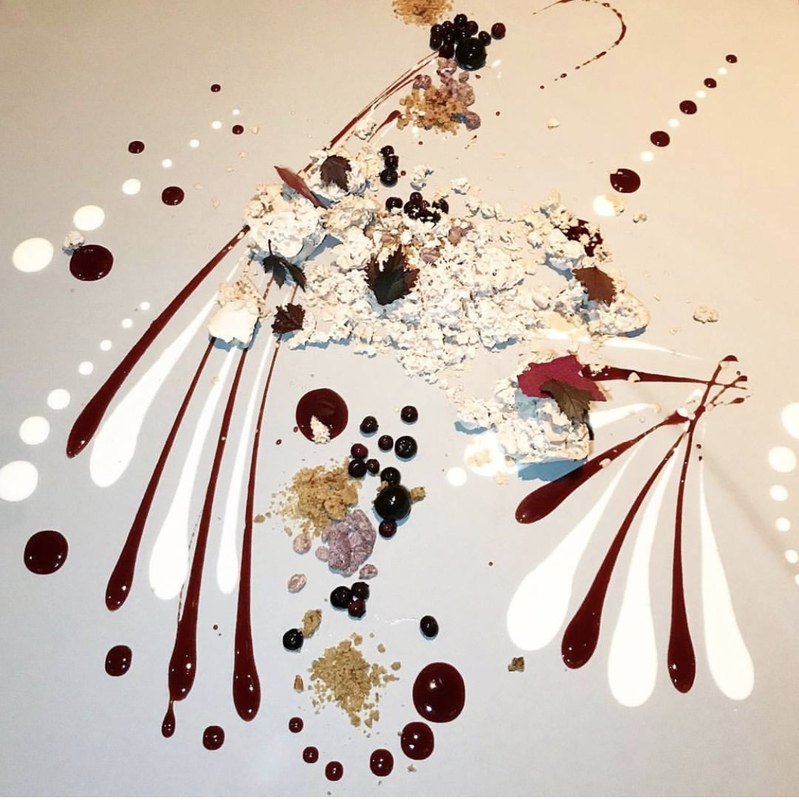 Our memoire "72 Hours in Melbourne" was published electronically by Chef Peter Gunn of IDES Melbourne - original post click: here. Featured as guest bloggers for a 9 photo series on @theworlds50best . 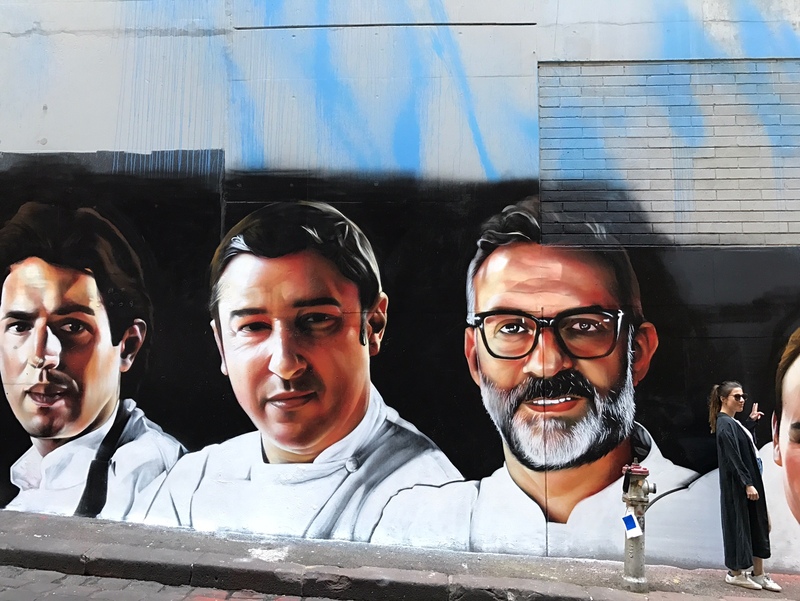 Also pictured as the "Fine Dining Lovers" standing in front of Joan Rocca (No 03 Best) and Massimo Bottura (No 02 Best) mural in Australia as featured on @massimo.bottura and @jordirocasan instagram profiles. Pictured Outtake from the red carpet during Awards Ceremony on April 5, 2017 with top Dubai food influencer @zoe.bowker. Newly opened luxury boutique serving Nashville, TN, Bowling Green, KY and surrounding areas. We remove unwanted fat in lieu of liposuction without surgery through FDA cleared technology - no downtime, no scalpels! 6,000,000 treatments world wide. Come see us to see if you're a candidate! Newly opened medi spa inside of Platinum Sculpt CoolSculpting Hydrafacial BG . 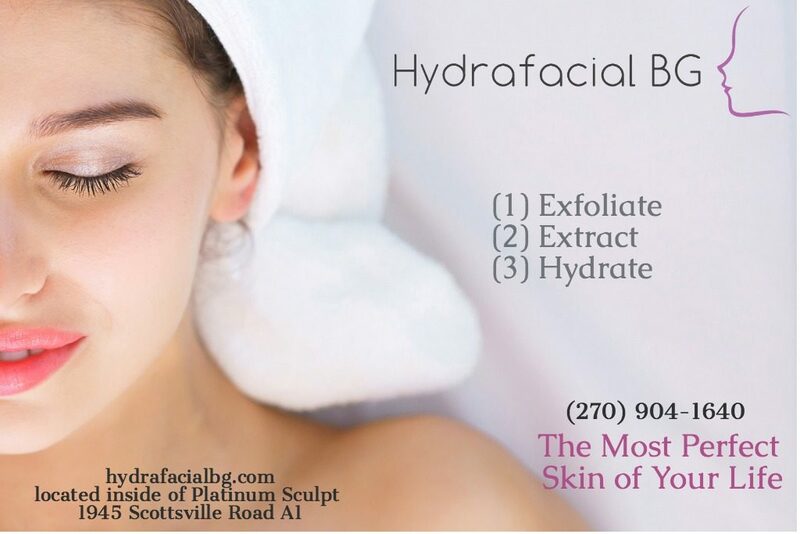 Come see us for the best skin of our life via a 3 step proven process: (1) exfoliate (2) extract (3) hydrate (optional 4) infuse. Serving Nashville, TN, Bowling Green, KY and all surrounding areas. Years worth of travel hacks all compiled into an easy to read format. 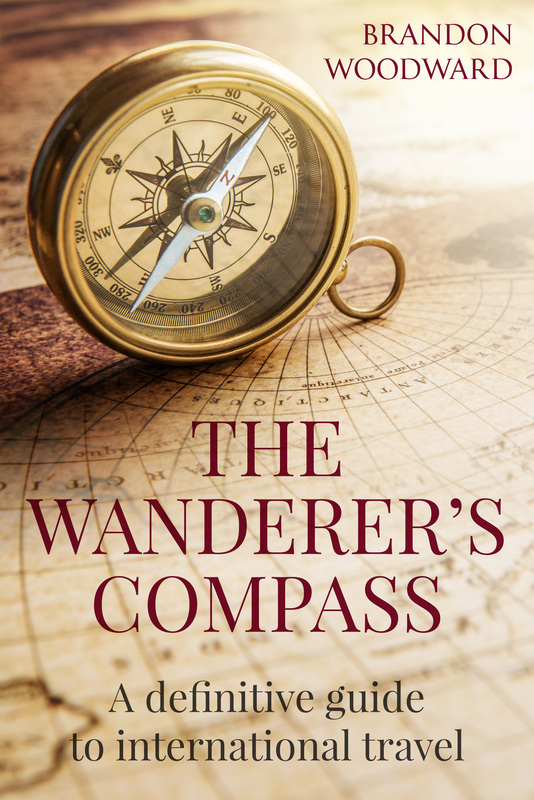 Downloadable version $9.00 with $1.00 for every book sold donated to The Hurricane Relief Fund. Head over to our Travel Resources tab to learn more.